App Store – And not only being featured in the “Featured App” but also having a “Featured Page” makes things a lot better for your business. Featured app page makes you feel unique, giving you a separate storage page. Featured pages have proven to increase CVR, indicating that your app is downloading worthy. Likewise, being placed in the featured tab, there isn’t a formal way of winning a featured page. Considering this, it is very clear that Apple leverages this feature to boost the growth of the trending apps. As well as, sole-developers with the high-quality apps. And also, other apps that have established a position as a leader in a specific niche. So, how do you get your app featured on the Featured App Page? Always ensure that your app is of the highest quality. Otherwise, it is going to be a make or break situation for your business. Keep the design intuitive, simple, and useful. This is very important as the Apple Store editors will never choose or promote a flawed app. Developing a native is the best step to take. Apple always looks for those apps that companies develop specially for iOS platform. Because these are generally of high quality, and also, have a better experience. With hybrid apps, you are compromising the user experience in order to use it on other platforms. Takeaway – if you want to get featured in the App Store, remember to build a native app as it enhances the user experience. Apple always tries to promote its own products. So you need to align your app’s goal with Apple’s schema. Developing an App with Apple’s products in mind is one of the best ways to get featured in the App Store. If you will help Apple in promoting its products, Apple will help in promoting your app. Always keep your App updated and relevant to your users. These updates will keep the visitors engaged and will offer uninterrupted services. 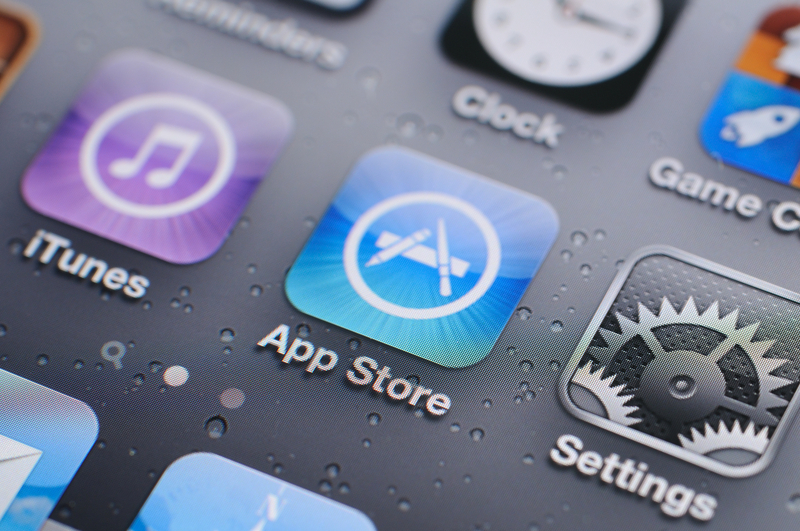 Optimize your App Store page to boost the number of downloads. You only have a few seconds to persuade a good impression on your prospects. Every element of your page is going to determine if user is going to download your app. 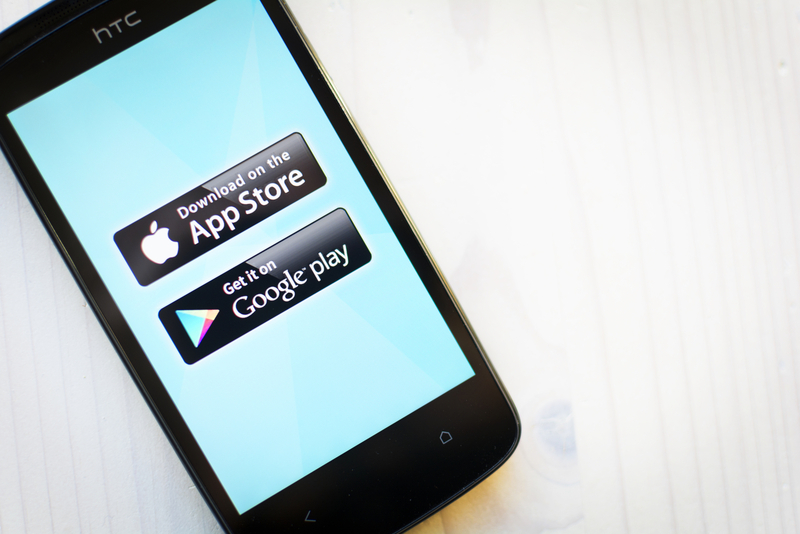 Optimizing your App Store listing will show your app higher in search result pages. Optimization will drive more traffic and ultimately will get you more downloads. Making you noticed by the editors. So you need to plan all the keywords strategically throughout the listing of your app. Design an icon for your app that is attractive, distinct, and unique. This is the very first thing that a visitor sees while searching for your app on the App Store. Your icon will display the theme of your app. In order to increase the CTR, you must design an icon that stands out among the hoard of the wales competitors. The numbers behind ratings and reviews reflect the user experience. When people are deciding whether they should download your app or not, they look at the app’s ratings. 4.5 rating or higher are considered to be a safe spot by the Apple Store. Promote your mobile app before and after launching your app. You should consider creating a website for your app where the users can learn more about the app and how they can use it. Apple Store Editors review plenty of free and paid apps, on a daily basis. Apple receives more than thousands of pitches to feature their mobile apps. This tactic can prove useful if done with the correct algorithm. 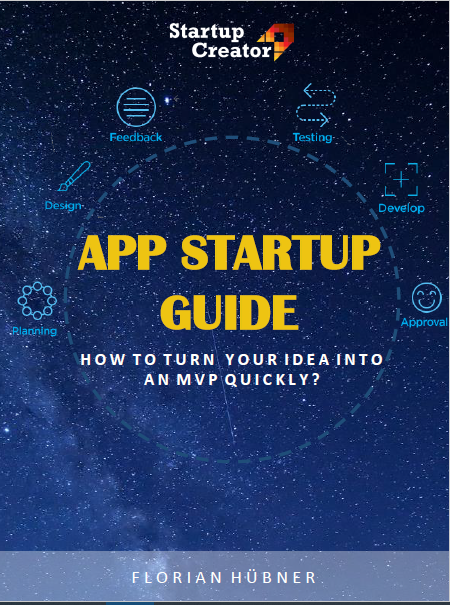 Craft an enticing pitch, that correctly outlines, what your app does and how it is unique from your niche competitors. Editors look for high quality apps in every category that are trending and have recent updates in terms of functionality. Although, these points are not the only ones that will feature your app in the App Store. But, they can surely increase the chances. A quality app that is useful and unique will get featured for sure. If you plan to develop your own app, do not hesitate to contact Startup Creator and we will be glad to help you out.